Management & Leadership has been identified as a strategic area of importance across the UK economy in both the private and public sectors. The development of management skills across the UK has been at the forefront of Government policy over the past decade, where Management & Leadership skills are crucial to ensuring that organisations operate effectively and efficiently – often making the difference between a successful organisation and an unsuccessful one. 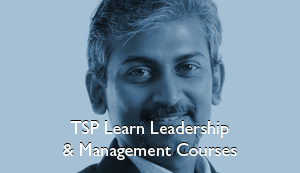 In addition to achieving recognised, externally accredited qualifications, your TSP Learn Leadership and Management Course will enable you to develop crucial management skills and provides invaluable insight into the principles and processes of Management and Leadership.